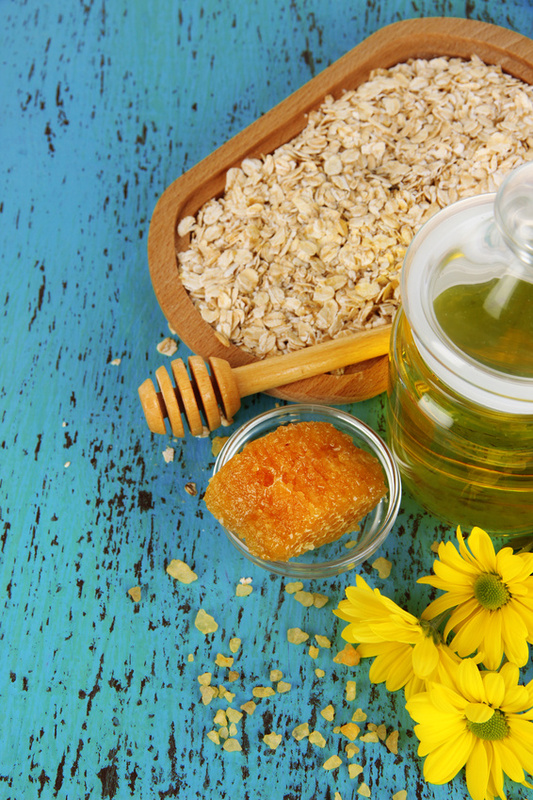 What a great receipe, honey is well known for having anti-bacterial properties. I love this treatment! I already do it, however I only use raw honey, being that it has the most and best benefits.